Wow, I can't believe how long it's been since I posted last.... apologies! Life got in the way what with one thing or another, plus I started a new job in January and it's been so full on I've been in learning mode ever since! I can honestly tell you I am still really enjoying it nearly seven months later but until I have done a full twelve months it'll all still be new to me. The flowers are from a set called "Pop of Petals", page 48 of the NEW Annual catalogue, a matching punch to cut them out "Four-petal punch", page 210, the sentiment is from the set called "Friendly Expressions", page 54 and the "Kraft Pillow Boxes" (pack of 10) page 193. You can place an order for these items and all the other goodies Stampin' Up! 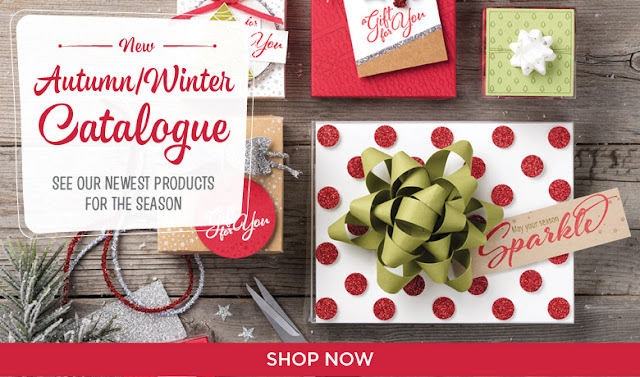 offers by Clicking HERE to go to my online shop open 24/7, or email me your order and I'll place it for you and have it delivered to your door! I hope I shall be able to get to craft a little more over the next few weeks and if I do I'll share what I've made here on my blog. 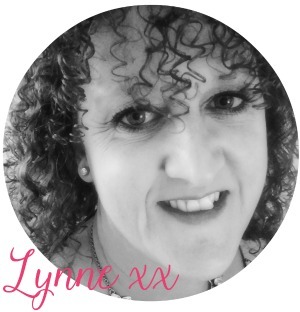 So I know I'm not just chatting/posting away to myself I would love to hear from you if you could spare the time to leave me a comment - it would really make my day I can tell you! I have been busy behind the scenes making gifts, cards and presents, and this is one of the cards and gift tags I made... come and have a look. I have a plan that this year I'm going to craft for fun more, not just for classes and projects. But just for me. I have also been asked to make more things to sell at work as my colleagues loved them for teacher gifts, presents for family and friends etc. So I'll put the proceeds towards my "Orlando November 2018" fund. It's also a special birthday at the end of the year so I have a list of things I'd love to do.... so I'll keep you posted on what I've managed to plan etc. I cannot wait to share more of my crafty creations with you along the way, so I hope to see you soon! 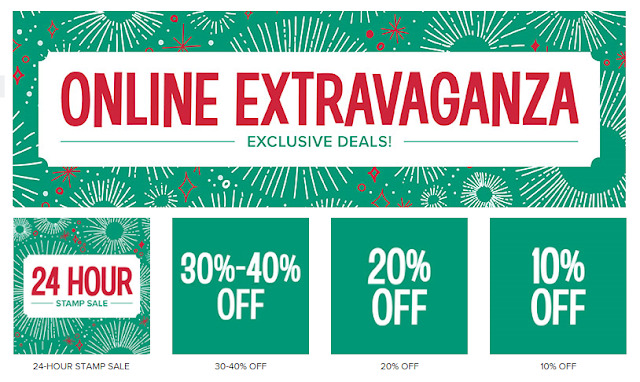 Online Extravaganza SALE - Stampin' Up! Well hello and welcome back! Today, if you want to grab a bargain, click on the picture below... wow, so many great deals, and some end today so don't miss out. Have fun spending and if your wish list is more than £100, why not join my team for just £99 and start earning discount for yourself... Join my team today! Thanks for stopping by, I'll be back on Thursday with more of my makes from recent card classes. Happy Monday everyone, how was your weekend? Mine was a quiet one which was nice, compared to very busy ones lately. I even got to do some crocheting, I'll pop a picture at the end of this post to show you what I made. As you can see, I got two stockings form one piece of A4 card stock, and the above and below photo's show how I laid them out to maximize the usage! Not only are these lovely for advent calendars, they also fit a store gift card perfectly, so you can jazz up your Christmas gift giving or use them to decorate your Christmas tree too! Can you tell how much I love this set of stamps and dies... and you can save 10% by buying the BUNDLE, which, why wouldn't you?? Or if you'd like to come to my November classes check out the classes tab above. Thanks for stopping by today, I'll be back on Thursday to share the first card made at my October card class. Happy Thursday to you all, I hope you are staying safe and warm, as here in the UK the weather has turned very autumnal. It's a favourite time of year for me as I love the golden, orange and yellow colours, and I try to get out with my camera and enjoy a relaxing walk where I can. Okay, so today I want to share with you the second card we made at my September class... and it fits the "keep warm" category! Come and have a look. I absolutely LOVE hot chocolate.... especially with fresh cream on top and marshmallows and chocolate sprinkles... yummy! I hope you like the card and ideas, do leave me a comment as I love hearing from you! 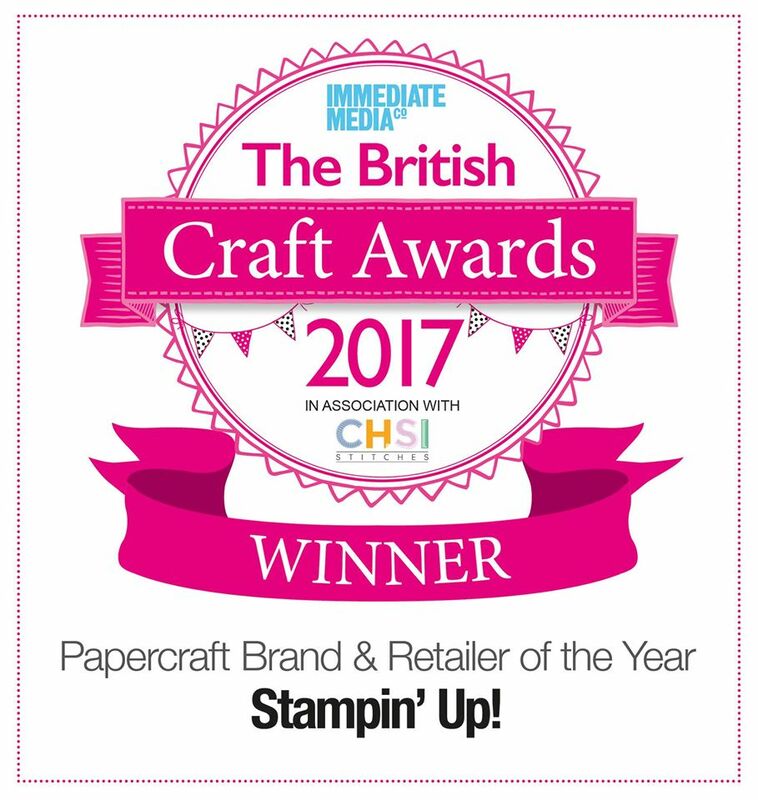 On the 1st November, Stampin' Blends are coming to town!! these are alcohol based marker pens in selected Stampin' Up colours.... they make colouring images so quick and easy to do. More details to come! Thanks for stopping by, and see you again for the third project from Septembers class. In September I held my monthly card making class at my "Crafty space" in Buckingham. And as always we had a fab night of crafting, chatting, fun and tea slurping! You would usually associate sunflowers as yellow and brown, but i changed it up a little and used pinks and purples, what do you think? do you like the change? Card - Thick Whisper White, Fresh Fig. Ink - Fresh Fig, Berry Burst, Old Olive. Stamp set - Painted Harvest. You can find all of these supplies from my online shop. Thanks for stopping by, see you again on Thursday for another card made at Septembers class. The NEW Autumn/Winter catalogue is out TODAY!!! Oh my word... not only is it the first day of September, but today is the first day of the NEW Autumn/Winter catalogue from Stampin' Up! 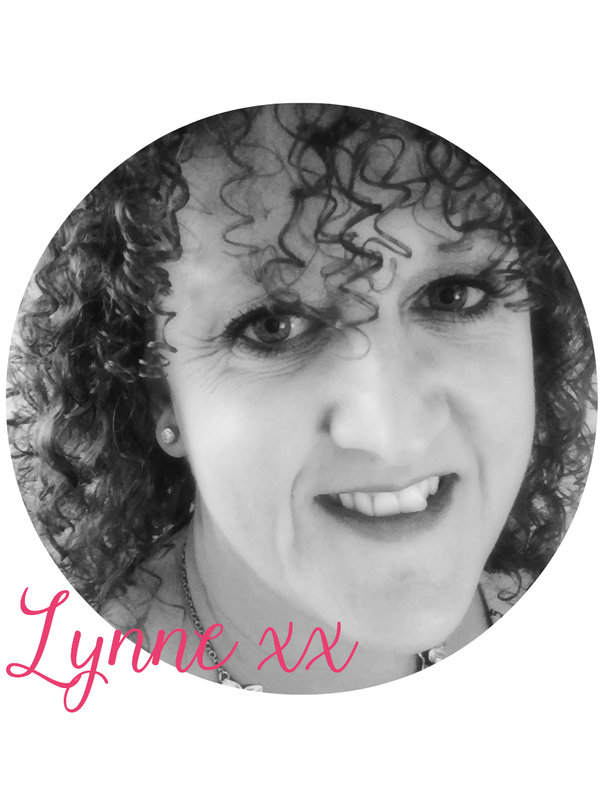 It is jam packed full of gorgeousness, sparkles and lush things to make your handmade cards, tags and presents come to life and show your personality, come and have a look! You can click on the picture above to see the online version, but if you would like to receive your own paper copy please email me and I will get one sent out to you. 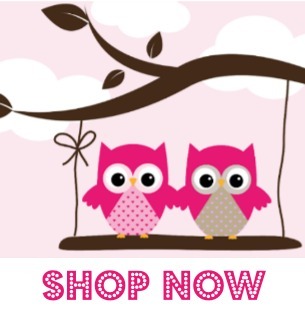 You can also click on the picture above to go directly to my online shop... it's open 24/7 and you can shop in your PJ's with a cuppa too, what better way to shop for craft supplies huh?! The video above has one of my favourite sets in the catalogue... 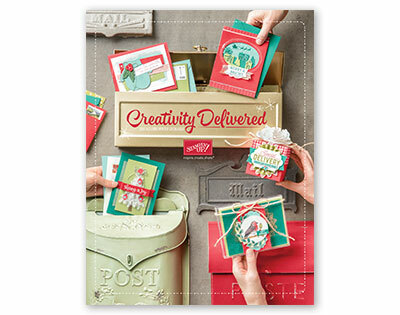 I love the "Smitten Mitten" set, and if you buy the stamps AND dies using the BUNDLE CODE you can save 10%... what's not to love? If you would like to host a party and have your friends over, I can show you fun things to do with some of these goodies from the catalogue and if your sales reach £250 or more you receive an exclusive NEW stamp set that is only available during September & October..... so contact me today to make that booking! Now is a great time to join Stampin' Up! by choosing £130 worth of product for an amazingly low price of £99. Just click HERE!! 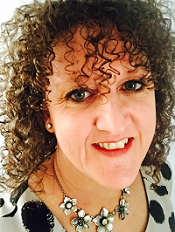 It only takes a few minutes and I would love to be able to welcome you to our lovely team and share the journey with you. I hold monthly classes in Buckingham, Bucks, UK and I would love for you to come along and join us. We have a fun night of creating 3 cards (products all prepped by me so you can relax and have fun!) And refreshments available. You can place an order of £25 or more on the night to get your class for FREE, OR you can pay £15 for the class. I hope you are as excited as I am to get creating using these new products... look out for up and coming posts from me sharing what I've made!